This star trek series original wallpaper might contain turntable and meja putar. This is a really great rendering. 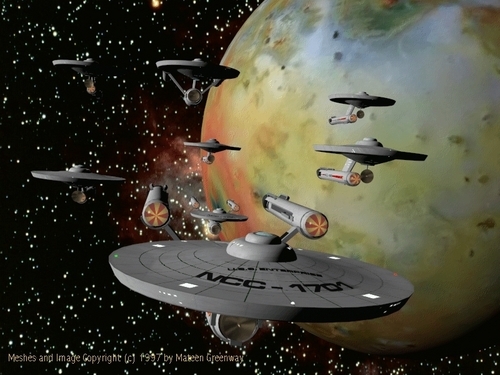 Is the title ENTERPRISE? I note that Mateen Greenway did the meshes you used. Great work and best of luck in your future endeavours.